It appears like the Nepalese punk scene isn't limited only to Tank Girl and Rai Ko Ris. Maybe this EP is average by Western standards, but it's good to see that the Nepalese punks are trying their best. The politics of nowadays Nepal are quite interesting, and I expect a lot of good political bands to come from there. 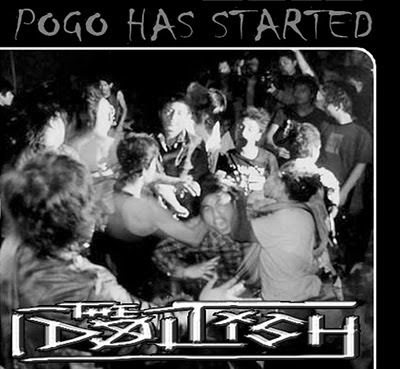 Here's a link for live album of THE DOLTISH. EnjOi! Cheers..